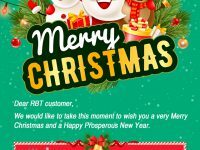 We would like to take this moment to wish you a very Merry Christmas and a Happy Prosperous New Year. 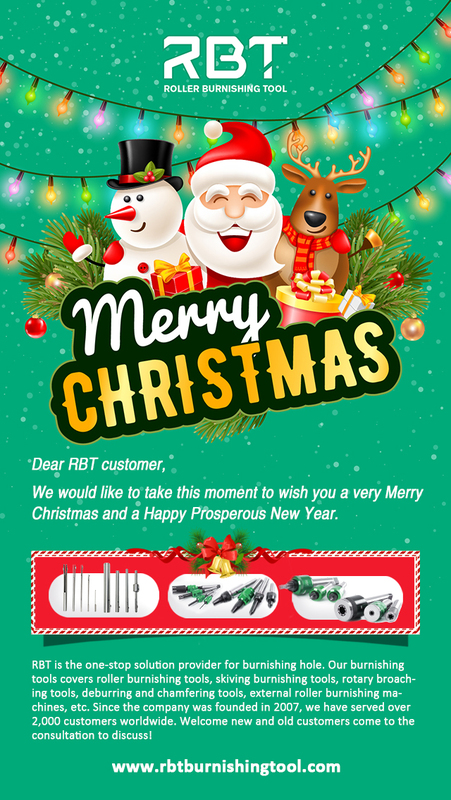 We sincerely thank you for your cooperation and trust this past year. Warmest wishes for peace, joy and happiness in the Holidays!